You've spoken and I wanted to let you know that we heard you! Becky (from The Strumpet's Crumpets) and I are working out the details to host an amigurumi crochet-along/swap sometime in the very near future! 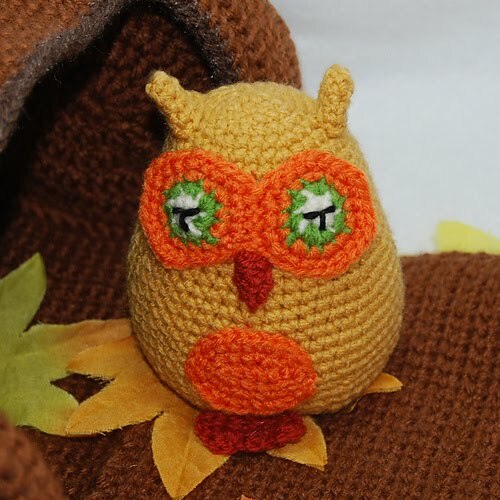 We've selected my amigurumi owl pattern and I'll even be hosting a little giveaway to get some of you folks free copies of the pattern. So keep your eyes peeled -- details will be coming soon! So excited!!!! Let me know if I can help with anything.